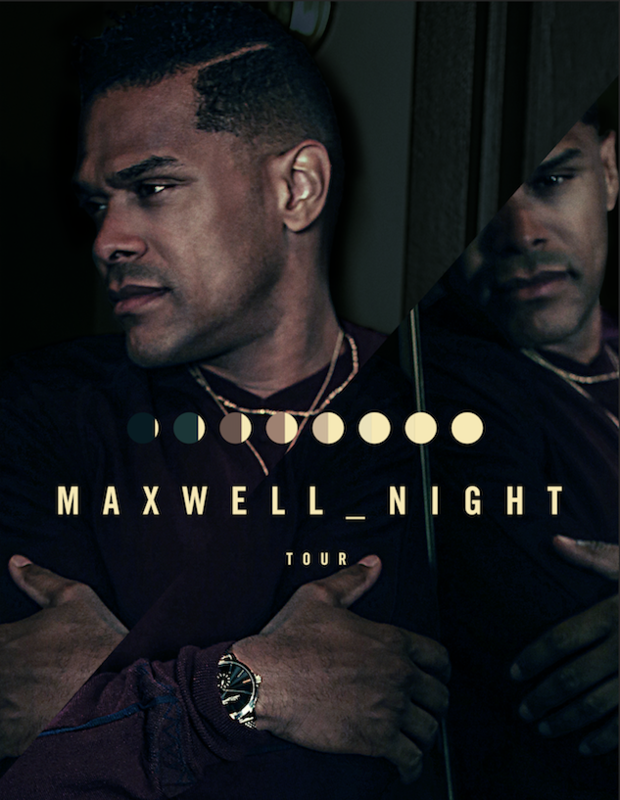 Maxwell Announces “50 Intimate Nights Live” Tour | Kicks Off Sept. 27th | WATCH NEW VIDEO! Today, Maxwell announces his “50 Intimate Nights Live” tour, a 50-date trek to many of North America’s top theatres, including New York’s Beacon Theatre, LA’s Microsoft Theater, and Chicago’s Chicago Theatre. 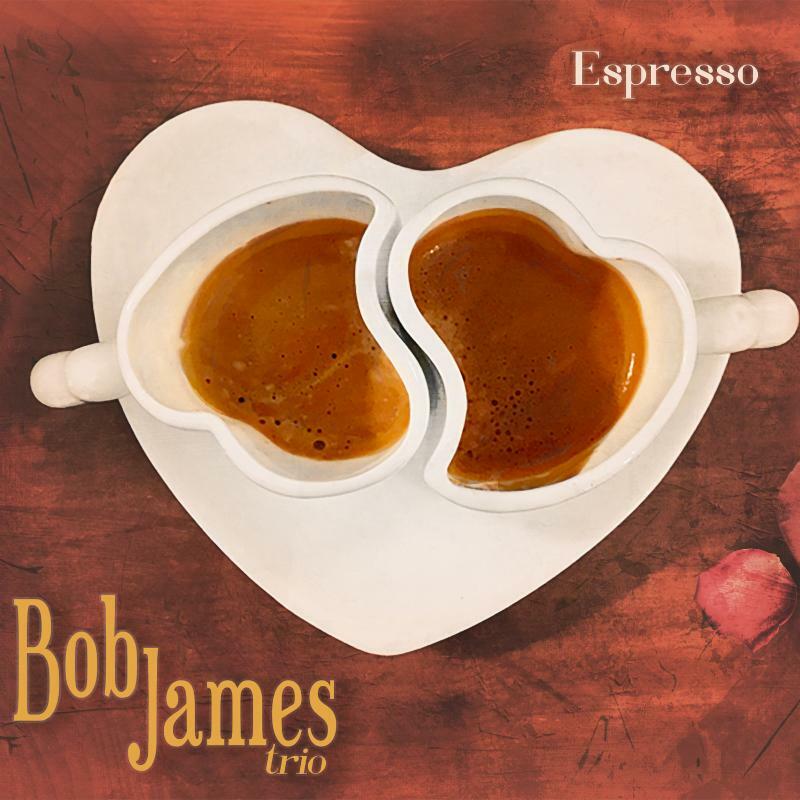 Bob James Trio to Release New Album “Espresso” on Aug. 31st, 2018 | LISTEN TO NEW SINGLE!